Ward, Nick (Ed.). (2014, July 28). 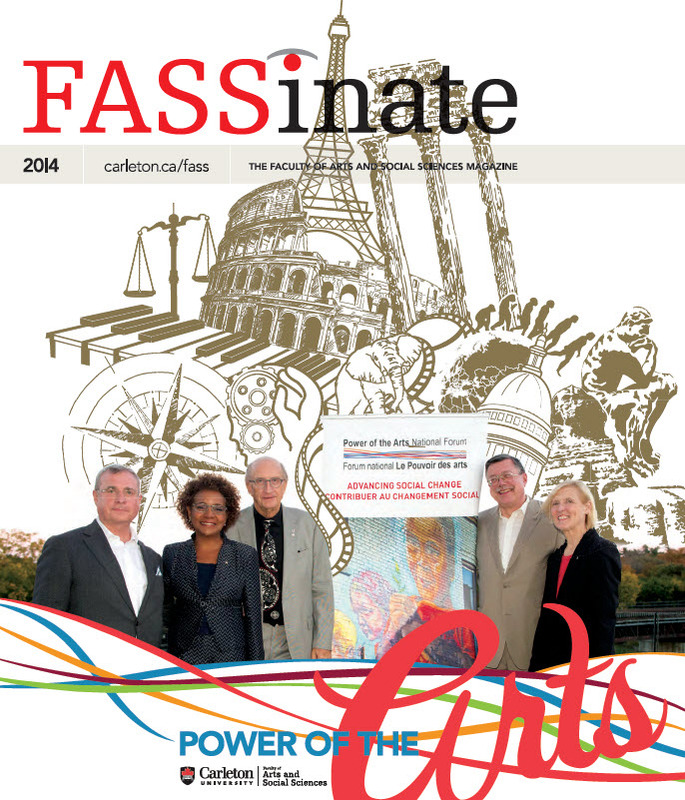 FASSinate - 2014. 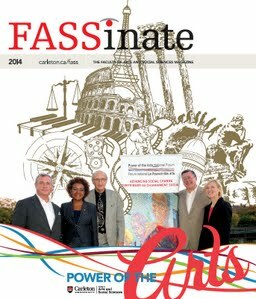 (Ward, Nick, Ed.)FASSinate. Faculty of Arts and Social Sciences.